Hello and welcome to our practice. Doug and I share an interest in an Existential-Humanistic approach to psychotherapy and are aligned in our ideas about how best to help clients lead authentic and meaningful lives. What, then, is an “authentic and meaningful life”? Our work will illuminate what this means for you, uniquely. This may involve clarifying your values and dreams, finding your voice to advocate for your needs and desires, taking greater responsibility for your life, connecting more genuinely with friends, colleagues, and loved ones, or addressing particular challenges you may be facing. Currently I am an Associate Marriage and Family Therapist on the path to MFT licensure (AMFT #101289). As I enter my third year of being supervised by Doug I’m able to offer counseling services at a lower fee than many licensed psychotherapists. My fee is $110 per 50-minute session and I have a sliding scale that goes down to $70 per 50-minute session. My background includes a B.A. in Sociology from the University of California, San Diego, an M.A. in Counseling from Sonoma State University, two years as a pre-licensed counselor at FamilyWorks Agency in San Rafael, and on-site school counselor at Redwood High School and two elementary schools. Prior to obtaining my Masters I was a Certified Mediator providing a unique, heart-centered approach to resolving conflict. This work gave rise to a desire to pursue an advanced degree and become a therapist. 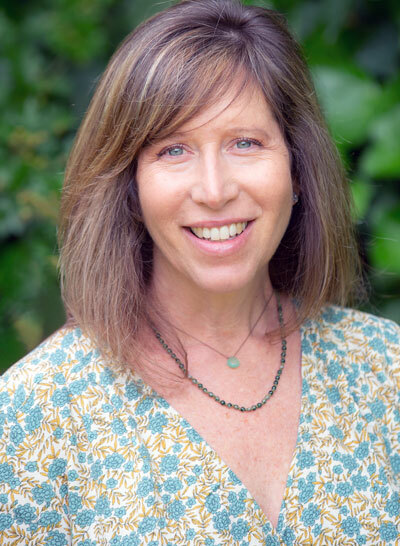 In 2015, concurrent with my masters education, I began working as a pre-licensed counselor and soon obtained a position at FamilyWorks Agency in San Rafael where I gained experience and training working with couples, individual adults, youth and children dealing with relational challenges, depression, anxiety and grief. When working with couples, my approach is not only informed by my experiences as a Certified Mediator but also by training in Dan Wile’s Collaborative Couple Therapy and in Attachment-based approaches. When working with parents, children, and teens I operate from an Attachment-based, Developmental approach. This orientation has been strengthened by my experience working in the Wellness Center at Redwood High School (2017/18) and in my current position on-site counseling elementary school-aged children. The work broadens and deepens my understanding of child development and informs the support I provide to parents. Please don’t hesitate to contact me for a free 15-minute phone consultation. You can reach me at 415-810-4510.